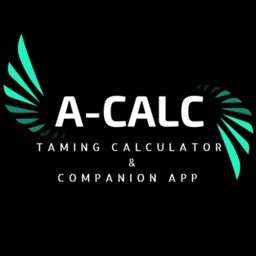 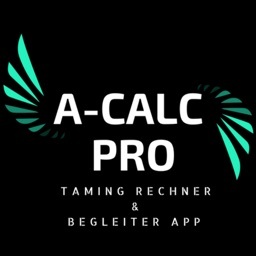 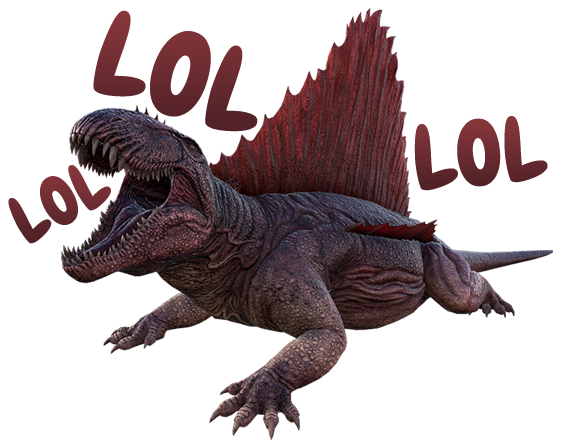 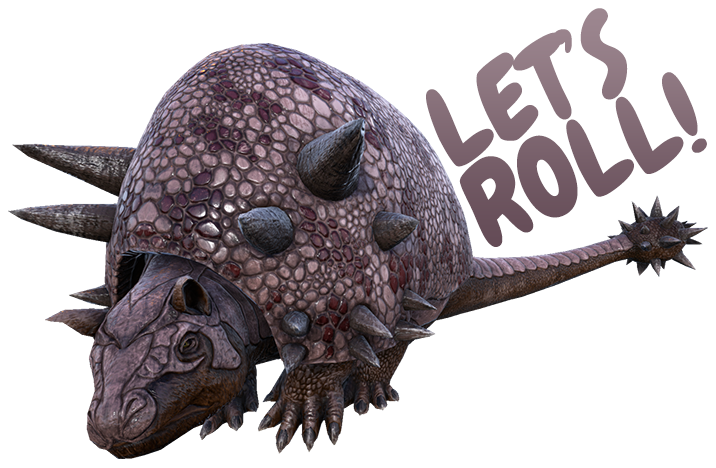 Elevate your Ark: Survival Evolved game with the Dododex taming calculator and companion app used by over 3 million Ark players. 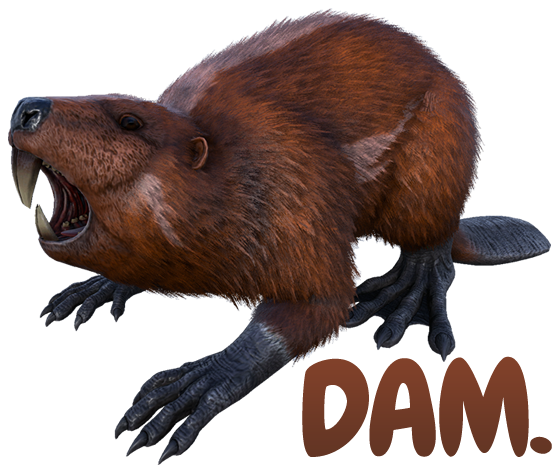 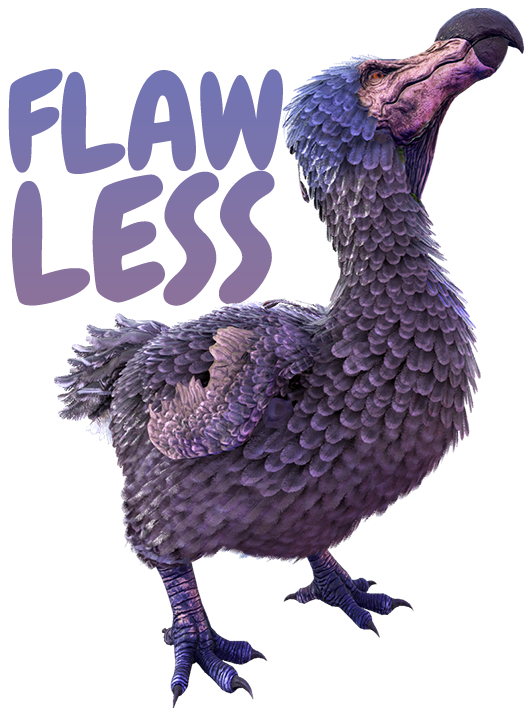 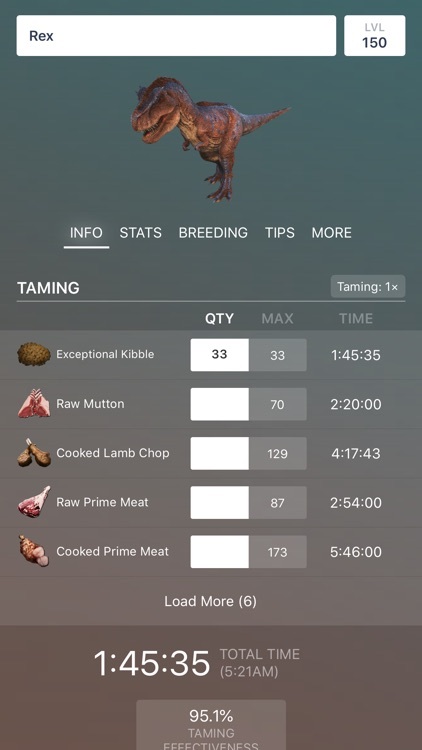 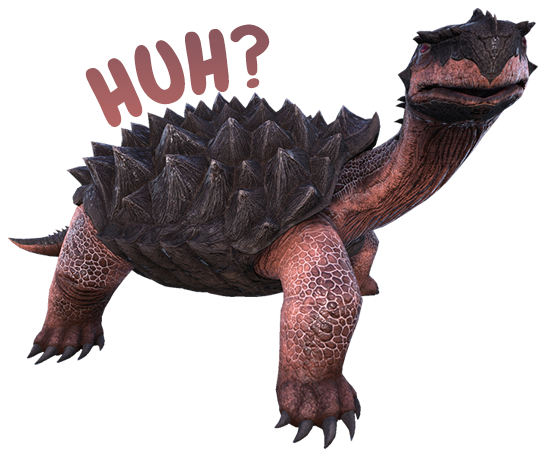 Dododex provides a comprehensive and frequently-updated guide for every creature in Ark: Survival Evolved, including taming calculations, kibble and saddle recipes, stats, timers, knock-out information for any weapon, as well as original tips and crowdsourced data from thousands of Ark players. 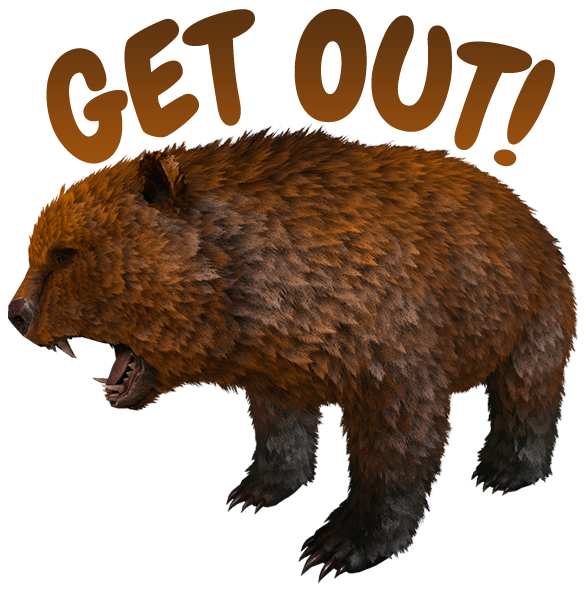 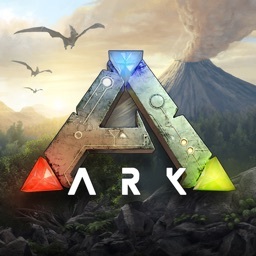 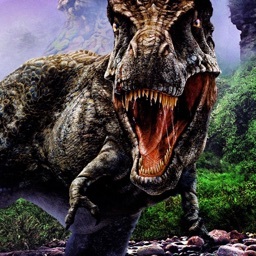 - Player tips on taming, battling, and utilizing every Ark creature. 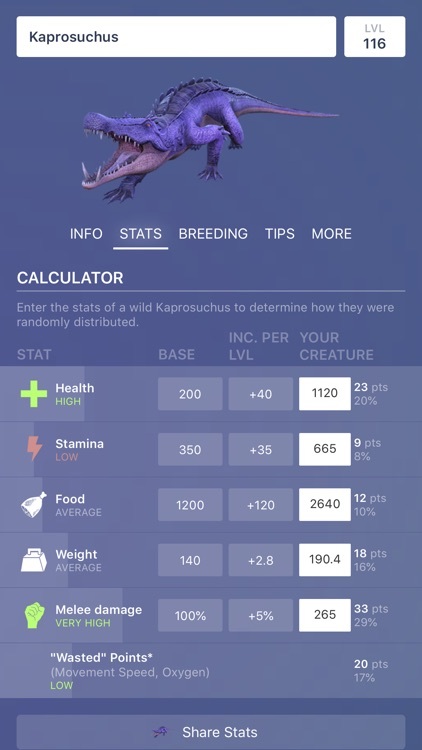 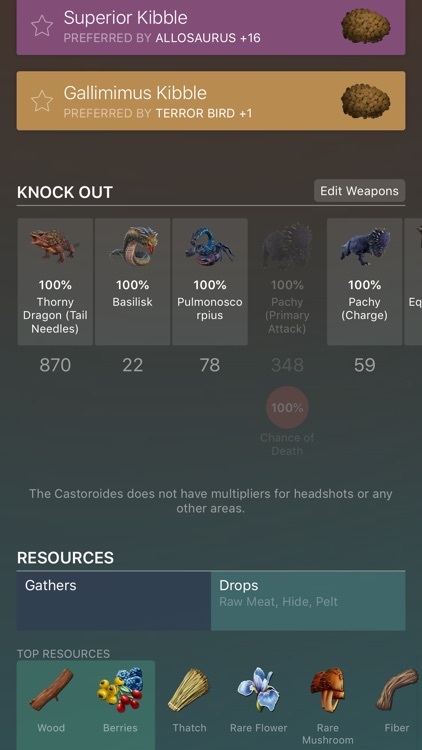 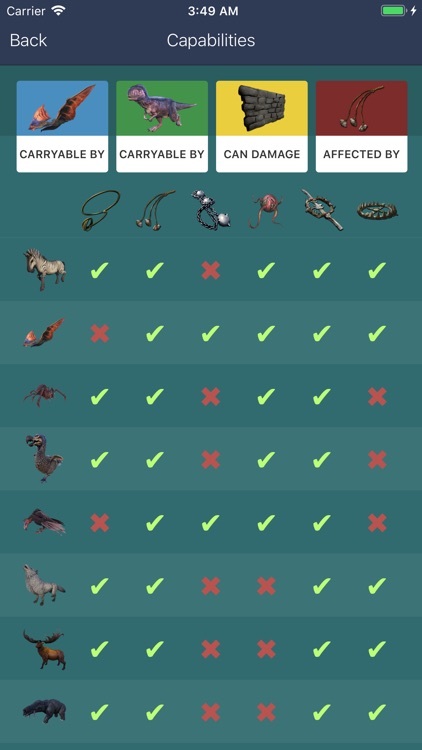 - List of dropped items and gathering efficiency ratings for every creature from 15,000+ Dododex users. 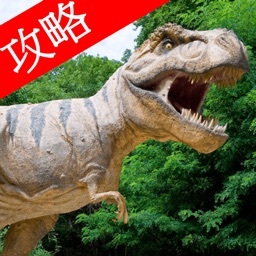 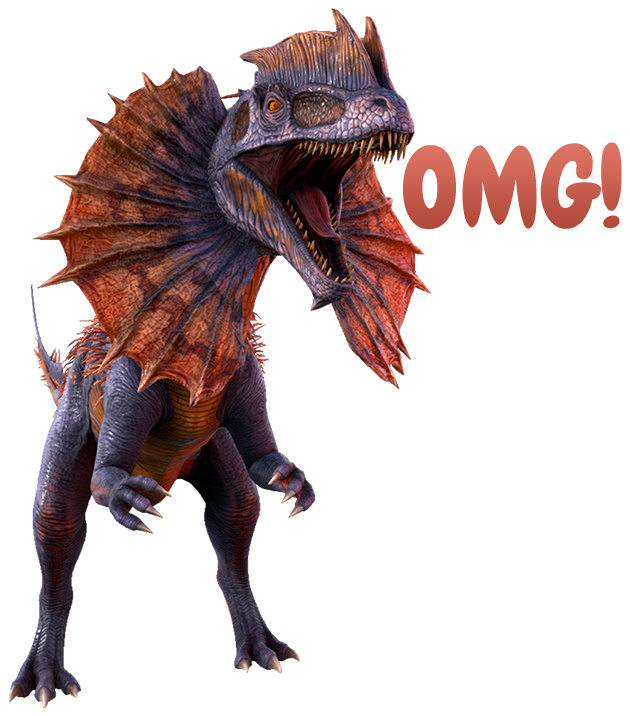 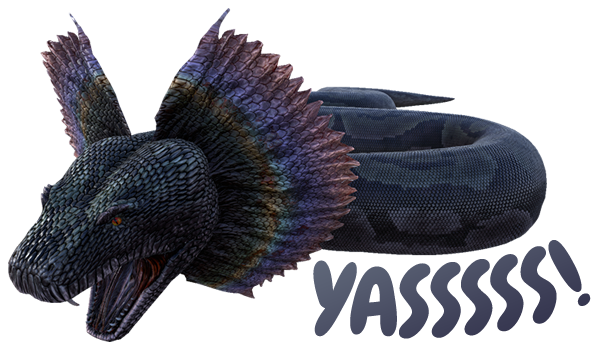 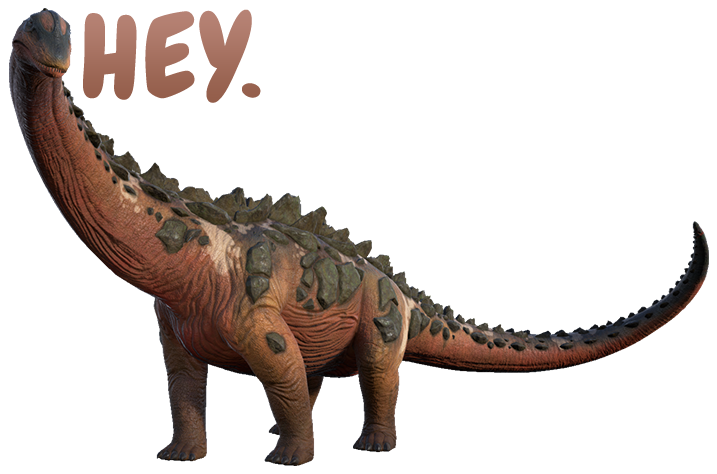 - PLUS: Dino stickers for iMessage! 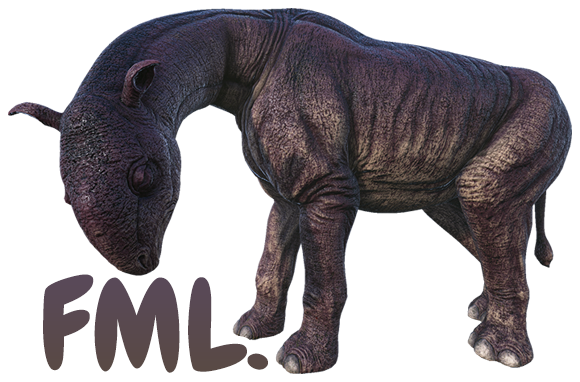 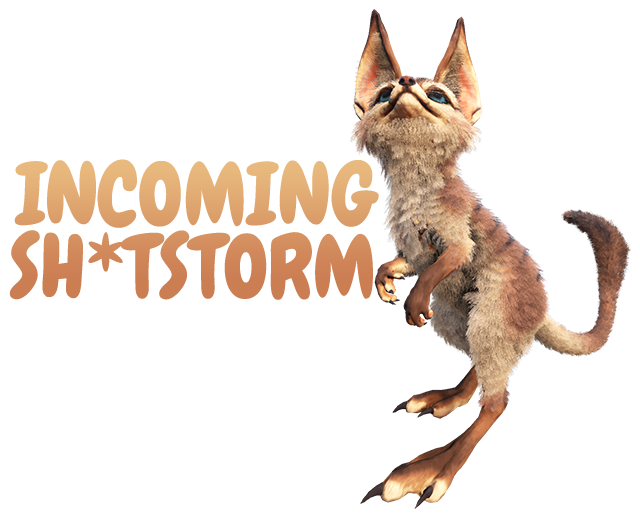 Details on new creatures are added as soon as information becomes available in Ark: Survival Evolved. 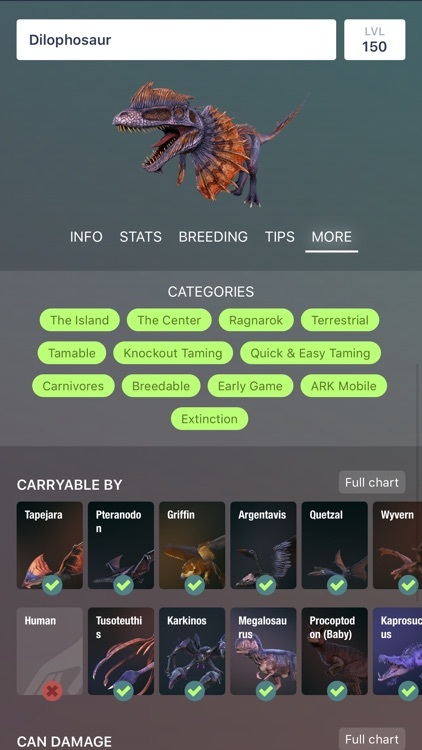 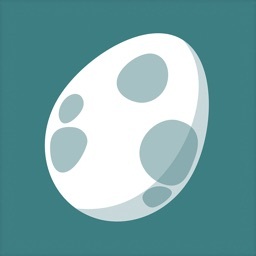 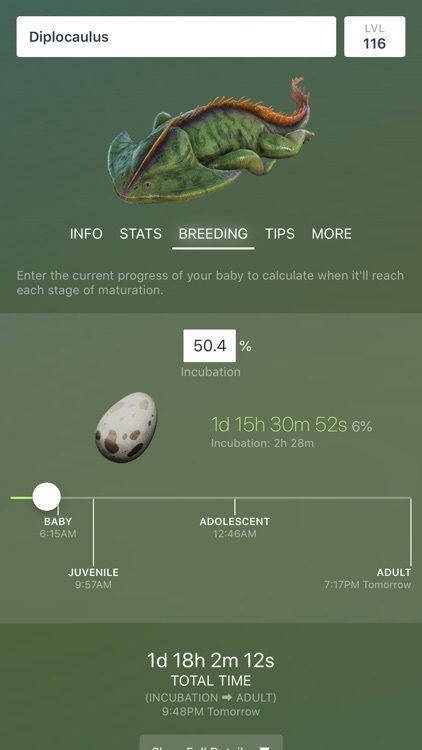 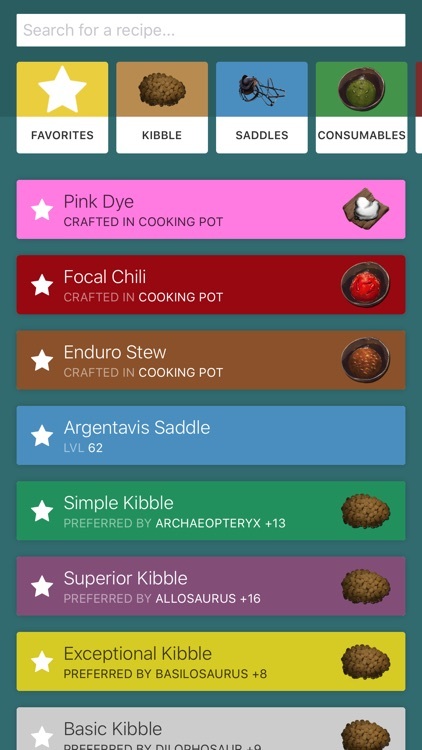 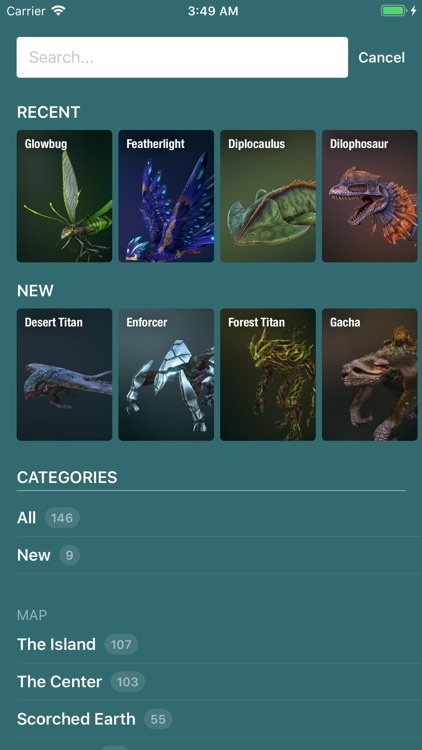 Dododex is an unofficial Ark: Survival Evolved app.